Scholarship applicants are required to be a member in good standing of FWRA and actively working or volunteering in the field of wildlife rehabilitation. This form is for the licensed rehabilitator to confirm the information provided by the scholarship applicant. Address is required. City City is required. State / Province State is required. Telephone A value is required. Invalid format. How long has the applicant been involved in wildlife rehabilitation? A value is required. 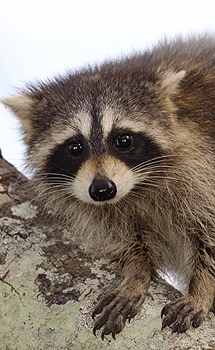 Approximate number of hours per month applicant currently devote to wildlife rehabilitation A value is required. Telephone A value is required.Invalid format. How would attending this symposium benefit the applicant and/or the organization/rehabilitator they work with? Please fill out this form on line, it will be transmitted to us so you do not need to mail a copy. We may request additional information if needed. FWRA cannot consider applications that are incomplete, late, or from individuals with expired memberships. Application deadline is July 1, 2019. Use this button to print a copy of your registration for your records. Click the Submit button to send your registration electronically.